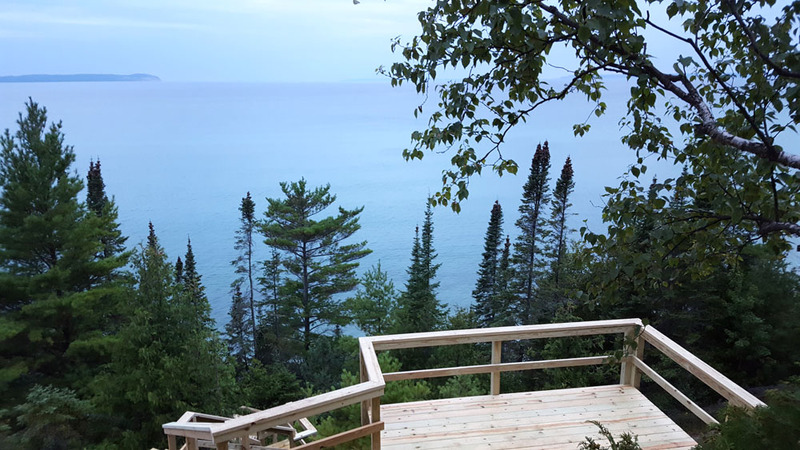 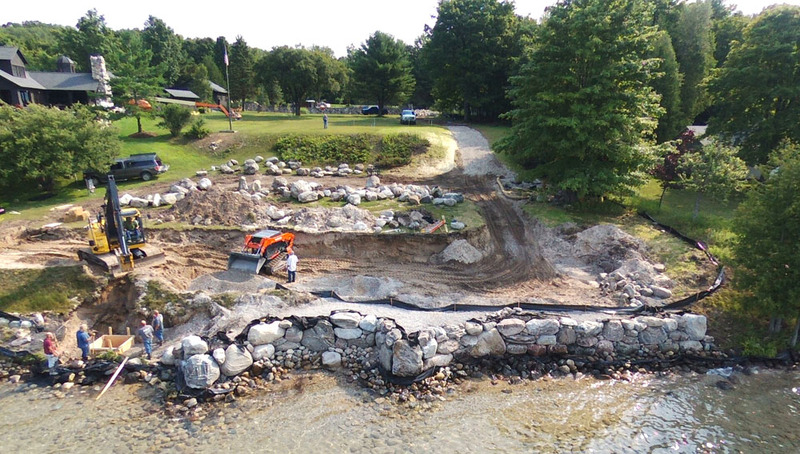 This project offers a beautiful view of the Manitou Passage, Bluffs at Leland, Lake Michigan. 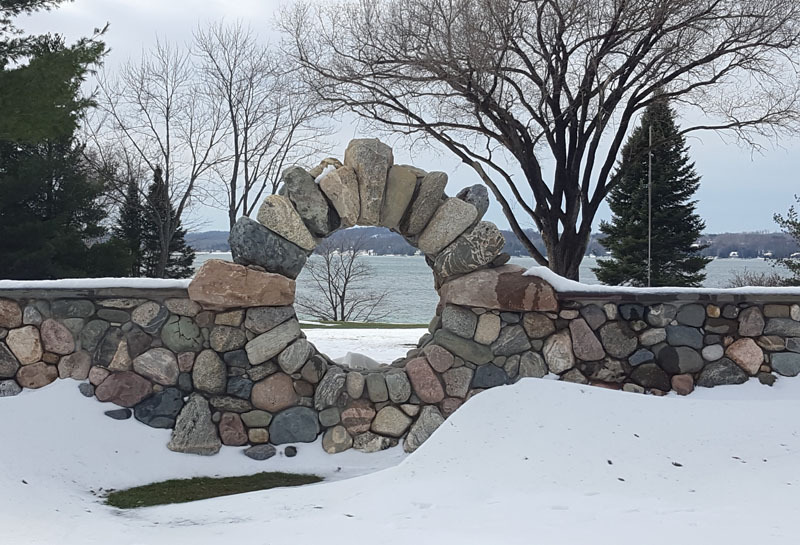 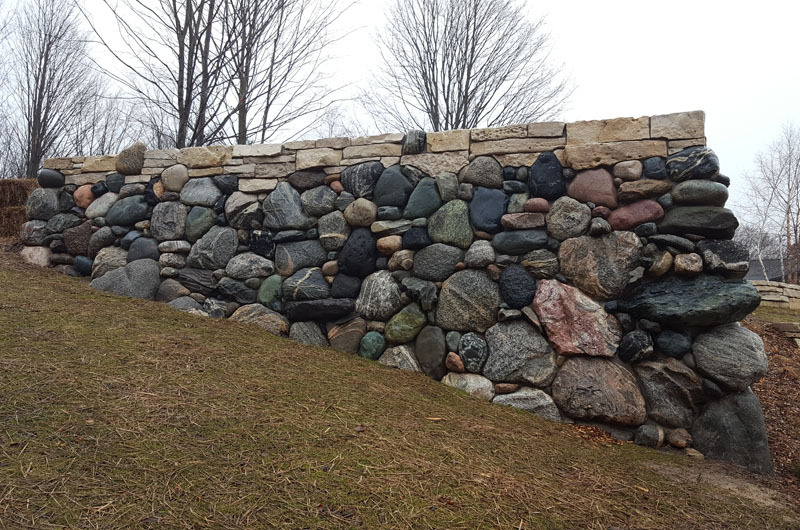 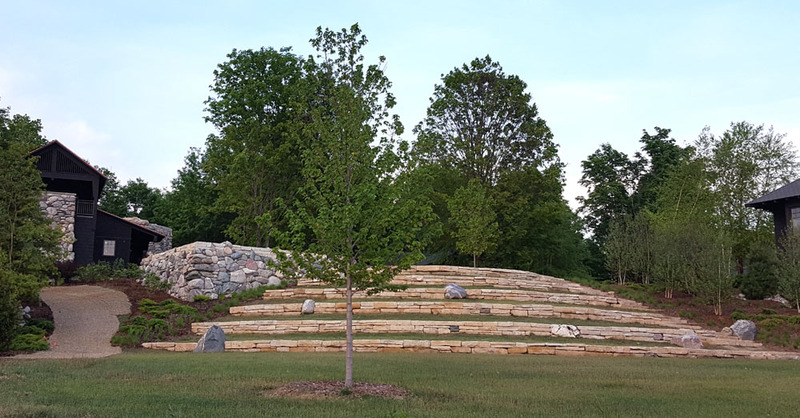 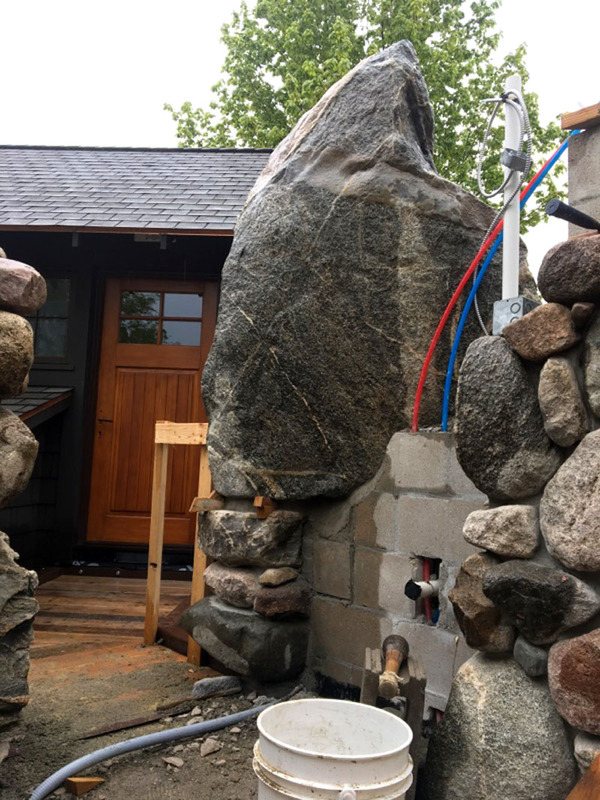 Landscaping that features highly crafted stone walls and terracing continues to evolve at this project at a Torch Lake cottage. 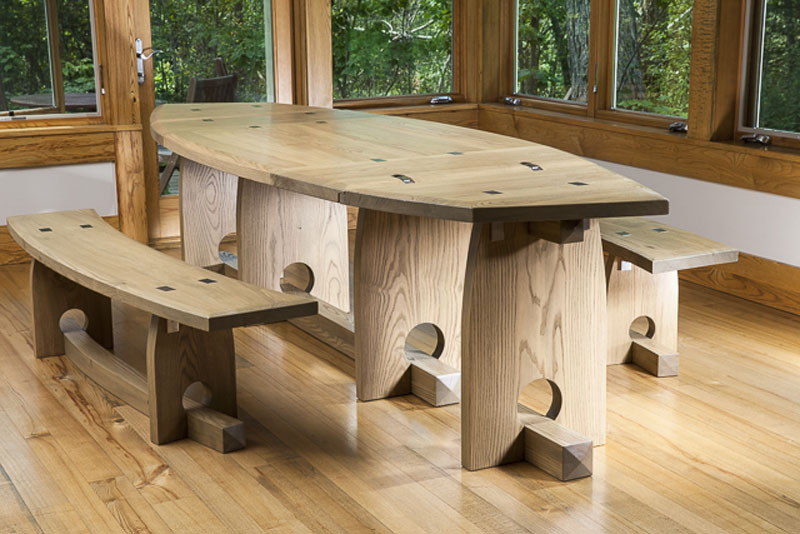 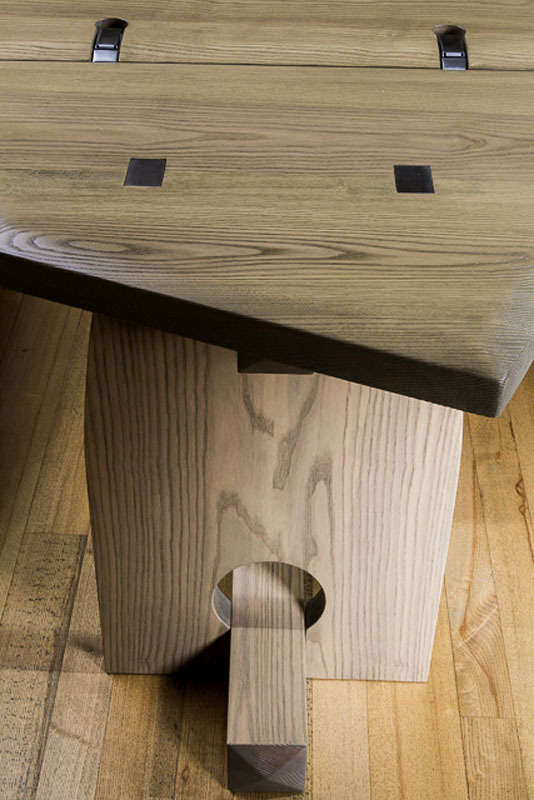 This table adds just the right touch to a Leelanau County residence. 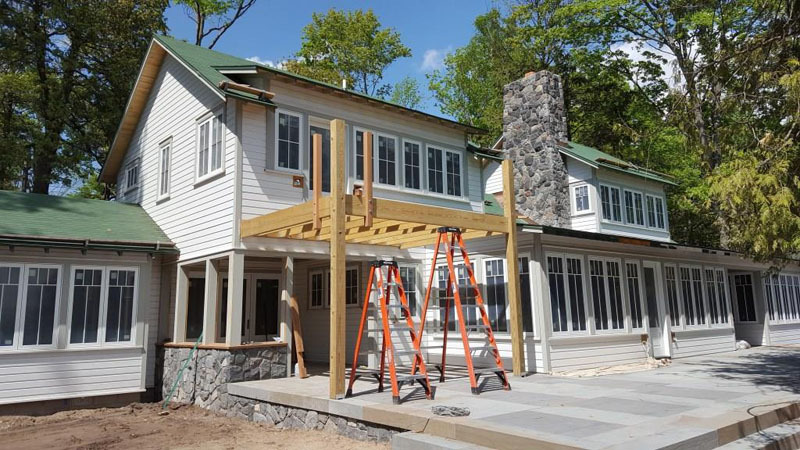 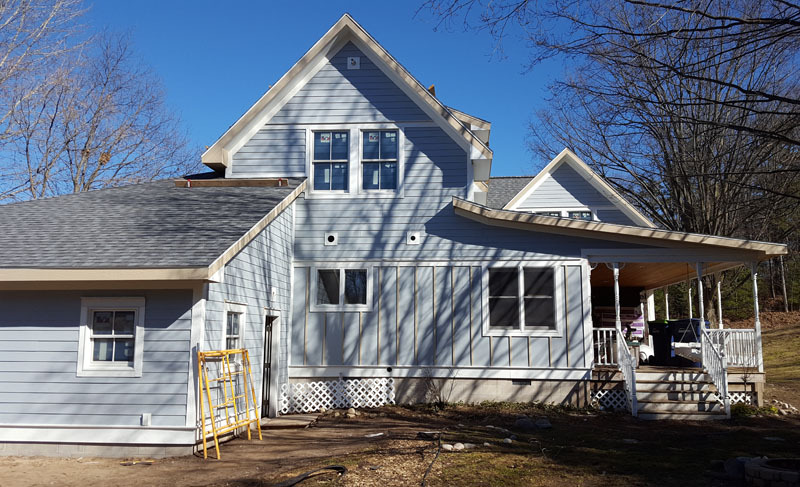 Glen Arbor cottage in the final construction phase. 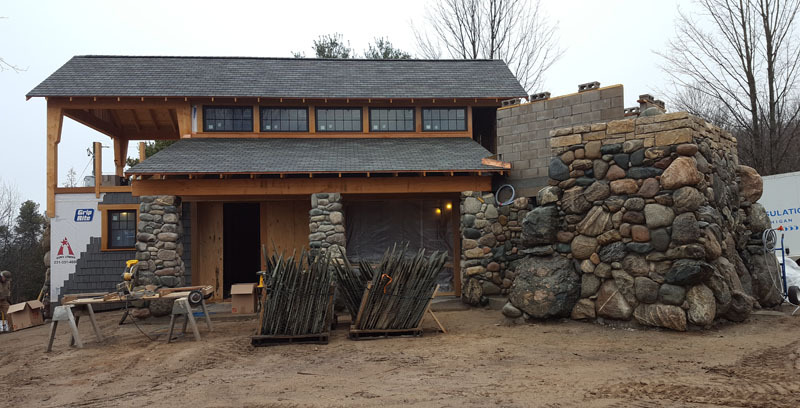 Construction continues on this companion building. 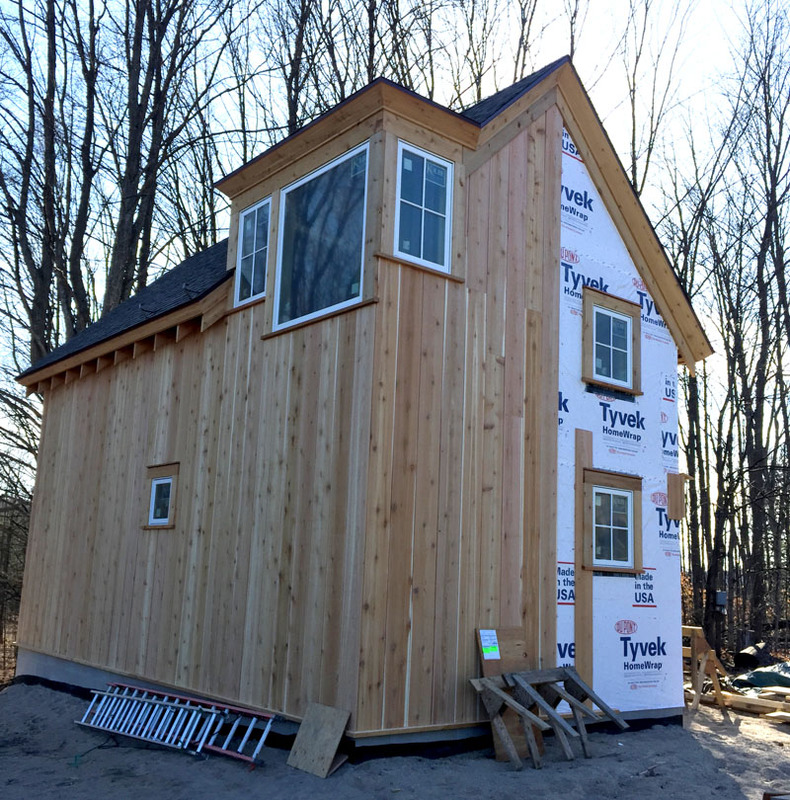 Residential construction wraps up in Traverse City.